While the Q3 2018 sales results of the LG Mobile Communications Company are down both sequentially and year-on-year, from $1.92 billion during Q2 2018 and $2.48 billion between July and September 2017 to KRW 2.04 trillion ($1.82 billion), the operating loss of the company’s smartphone business is, well, also down. That’s obviously a good thing, even though a deficit is still a deficit. 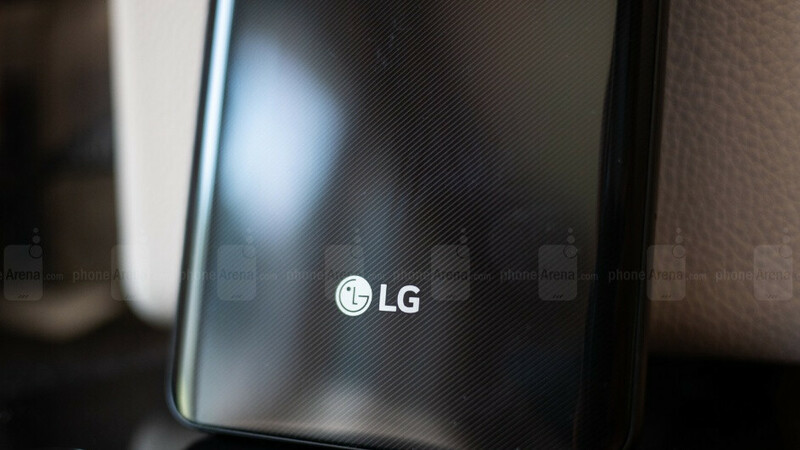 But LG Mobile lost a whopping $331 million over this same period last year, as well as $172 million in the April - June 2018 timeframe, while only taking a KRW 146.3 billion ($130.5 million) hit this Q3. Ironically, it wasn’t the company’s legion of high-end smartphones that “significantly narrowed” the divisional losses. Instead, what seems to have worked, at least in part, is a “stronger focus on mid-range products.” Also, a smarter “business plan”, although there clearly was nothing smart about successively releasing the G7 ThinQ, V35 ThinQ, and V40 ThinQ. Speaking of, LG expects its newest flagship phone to “boost sales in the fourth quarter”, helping “consolidate and implement a more profitable foundation.” Of course, that’s something the company expected from pretty much every single high-ender in recent memory, and they all failed to do that to varying degrees. Overall, LG Electronics is still doing well, mainly thanks to its home appliance and home entertainment departments, reporting rising consolidated sales of close to $14 billion and healthy operating profits of $667.7 million. The former number is up compared to both Q2 2018 and Q3 2017 scores, while the latter represents a 16.1 percent increase from last year’s third quarter, but also a small drop compared to this year’s April - June period. LG should've just increased the battery capacity & storage and released the V35 as V40 instead. The notch hurts appeal and no one seems to care about the "improved" cameras on it anyway, especially since LG seems to lack the know-how to properly calibrate them (software). That would probably increase it's appeal while lowering thier losses more than anything else. The losses are lessening at least. That’s got to be a good thing, right? LG is a large company with their hands dipping in many industries. This allows them some cushion in exploring and keeping some divisions that aren't profitable. Heck, at this point LG may look at their mobile division as just advertising for other profitable divisions. See someone carrying around an LG phone and think, "Hey, they make tvs and appliances too, don't they?" One reason my family buys LG phones is because they are practically the only maker who we can purchase their old flagships for under $300 refurbished. Maybe that's a lame reason, but it fits our budget all the same. How about "LG is still losing money on smartphones...." Wasting is such a strong word, full of judgment. If the OEMs paid need to PA's views, we'd have just Apple, Samsung and the Pixels (barely). As long as LG and the other Android OEMs wish to make phones, I'll appreciate having several options.